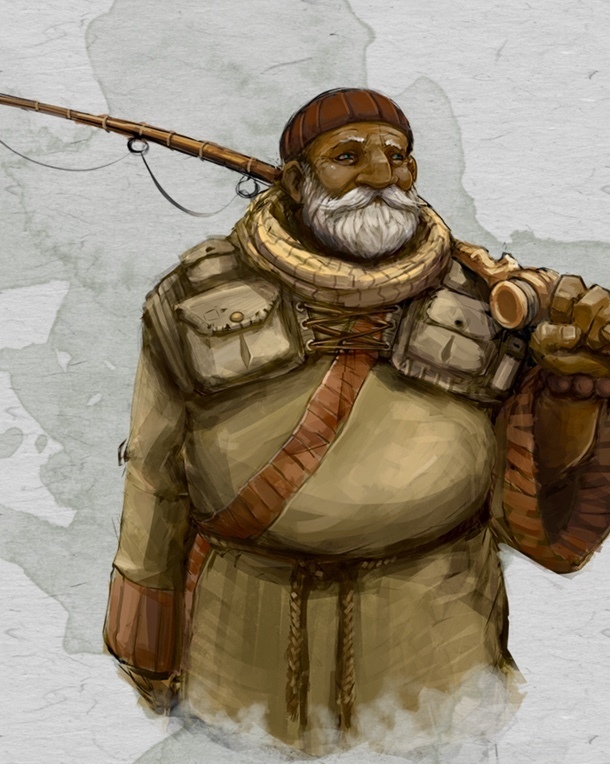 Bluto Krogarov is a fisherman, and often town drunk, from Vallaki. He fishes the Lake Zarovich. He believes the lake is cursed because he can no longer catch fish in it. Kidnapped Arabelle, and for his crimes was burned to death by Luvash.